Ph.D. advisor, and the chair of Department of Information and Computational Science at Xiamen University Tan Kah Kee College. 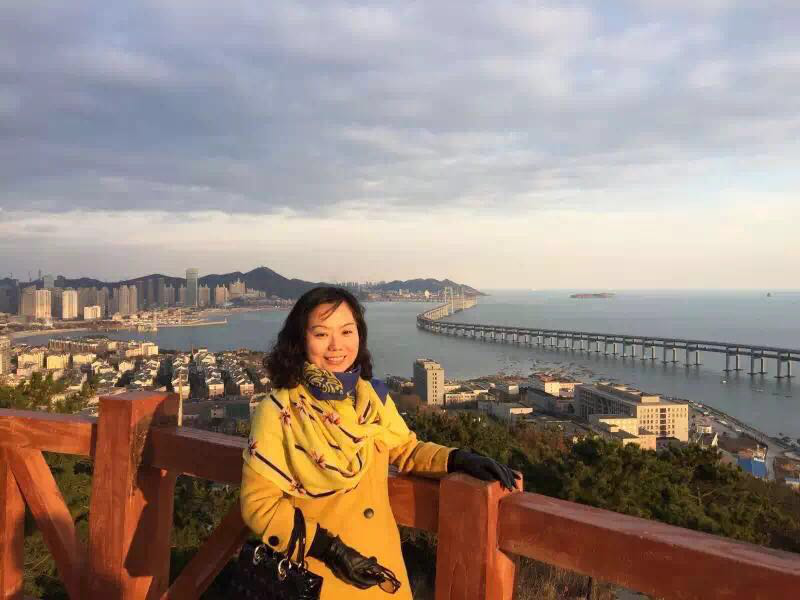 Professor Zhao Hongxia is the associate dean of the Department of International Business Languages in DLVTC and a member of Liaoning Foreign Language Association. 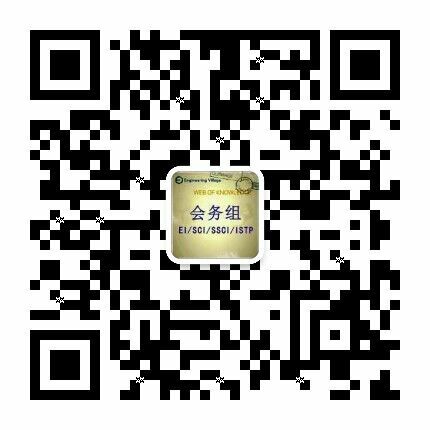 Professor Zhao has been the interpreters for many international conferences. Her expertise mainly focuses on the studies of higher vocational education and cross-cultural communication. She has published 15 articles at important journals and 5 academic works and textbooks. She was awarded several nationwide prizes in research and teaching, including 18 research projects that have won 8 national rewards , 5 provincial awards and 5 college awards.